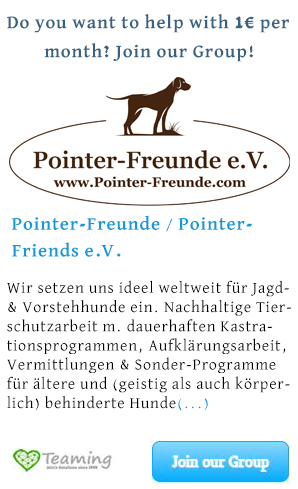 Adoption - Questionaire - Pointer-Freunde e.V. Please fill in the Adoption – Questionaire or download the pdf. If yes, what would you like it to train? Have you taken the maintenance costs for a dog into consideration?